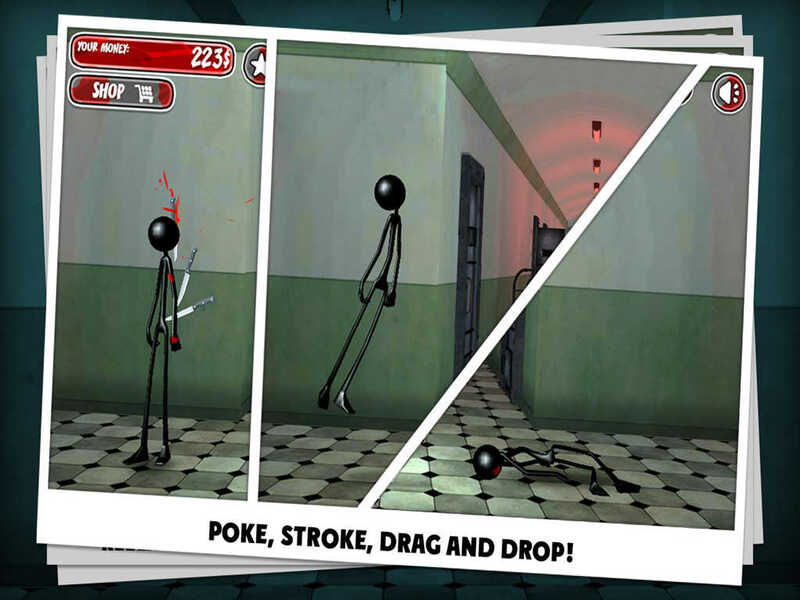 Are you afraid of sticks or simply hate the stickman, who appears in games of pain, trauma and torture? It seems to have a tiny affect on you, doesn’t it? If so, then "Kick the Stickman" is your best deal today! Well, if you think the opposite, have a look and get to know what it means to kick a stick! Ha, you thought you can punch an irritating person, beat a barking dog, slash an annoying cat, even destroy a fence (when you are so damn angry!! ) with a stick. 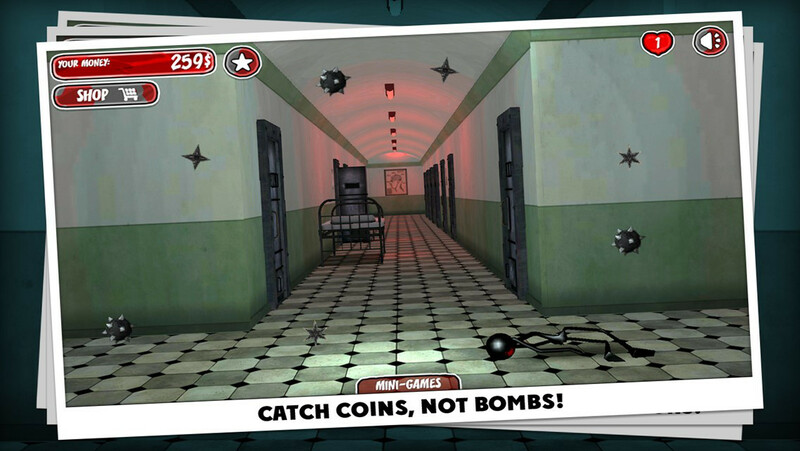 Well, you can, but still did you have an idea that you can beat a stickman? I say, you can. Take crazy weapons and torture the stickman. Check how long he can bear pain (hm, does he really have pain? ), how much you can destroy, what damage and trauma you can cause. Beat, hit, splash, punch and kick! - destroy the stick, or rather, stickman! A little stick torture is a good torture. 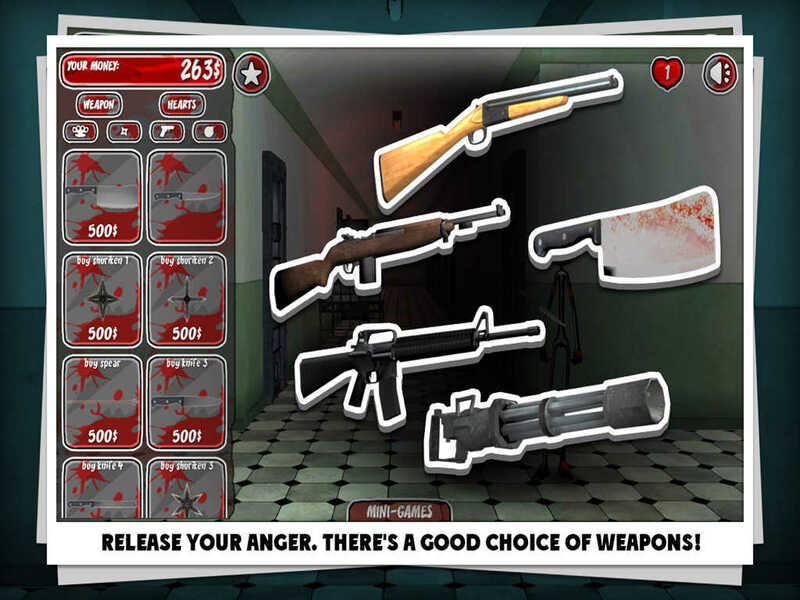 - use a good arsenal of weapons! Kick, slash, punch, beat the stickman.